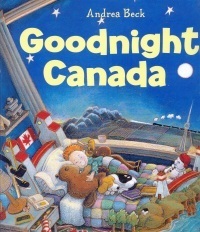 Description: A bedtime book that opens children''s minds to the wonders of the world around them. Jake's Review: This one is a little lame but I am sure little babies like Jesse would like it. I think it might be a fun way for little kids to learn about the different provinces. The illustrations are very nice and mom would probably like them. The rhyme is easy to read so I would be willing to read it to the midget at bedtime if mom forces me to. 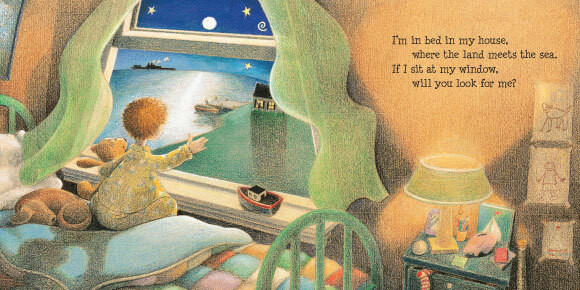 Mom's Review: A simple and sweet bedtime story with delightful illustrations. A nice introduction to the provinces and territories of Canada for a young child. Each page has some illustrations of highlights of each of the individual provinces. A wee bit stereotypical but hey it is for the young. The images are very dreamlike and will appeal to both the adult and the child. Also nicely multicultural. Not going to lie Jesse was all meh about this one, but he tends to prefer more bright quirky images.